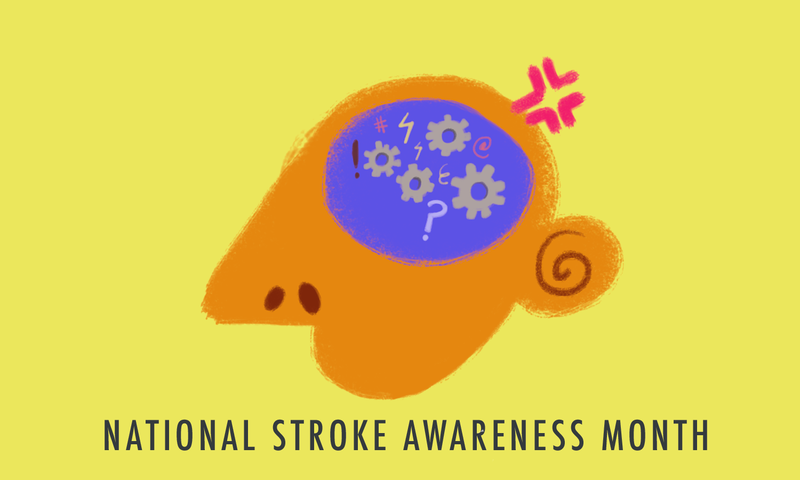 May is not only Hepatitis Awareness Month, it's also National Stroke Awareness Month! Do you know the signs of a stroke? Can you remember F.A.S.T. ?